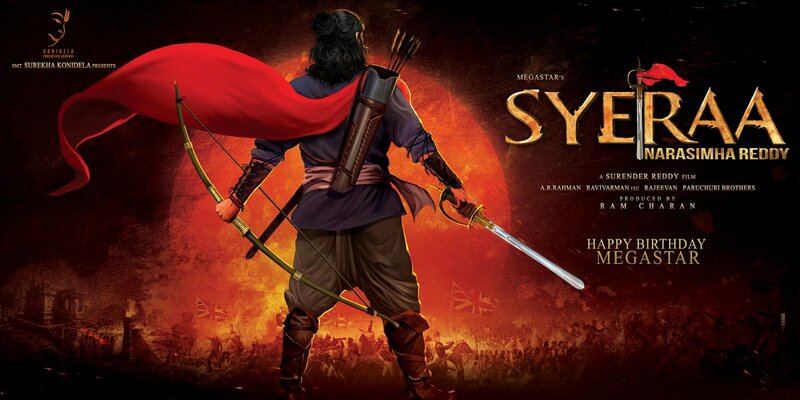 A film that has been spoken about in a big manner, Sye Raa Narasimha Reddy, the upcoming Telugu period film starring 'Megastar' Chiranjeevi is well en route to halfway in its production. Being produced by Ram Charan’s Konidela Production Company banner at an estimated Rs. 150 crores budget under Surender Reddy’s direction, Sye Raa Narasimha Reddy will see Chiranjeevi portray Telugu freedom fighter Uyyalawada Narasimha Reddy. As known already, 'Lady Superstar' Nayanthara is playing the female lead and joined the film’s sets not long back in the ongoing second schedule. That being said, Baahubali actress Tamannaah has reportedly been cast as the second female lead in Sye Raa Narasimha Reddy. The actress went on to state regarding her casting saying, "It’s a great honour to be sharing the screen space with two of my favourite actors — Chiranjeevi and Amitabh Bachchan. Biopics have always been a priority for me and since the film revolves around a freedom fighter. It’s a matter of national pride to contribute to this project. I will be undertaking a lot of research for my role as there is very few material available online and I want to keep this as real as possible,". 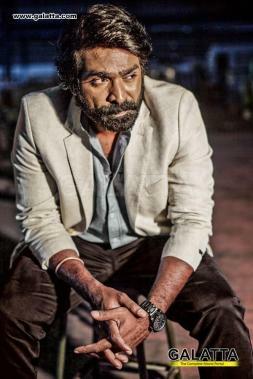 Although it is unknown at this point as to whom she is cast opposite, the best guess would be 'Makkal Selvan' Vijay Sethupathi, who plays Obayya, the deputy of Chiranjeevi, in the film. 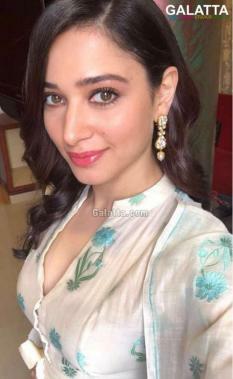 If Tamannaah is indeed cast, it would mark the second occasion the two are paired together after their smash hit, Dharma Durai in 2016. Sye Raa Narasimha Reddy also features iconic Bollywood superstar Amitabh Bachchan in a vital supporting role. 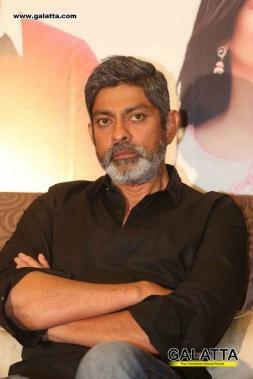 The film will also include Telugu star Jagapathi Babu, whom Tamil audiences will know for playing the antagonist in Vijay’s Bairavaa. 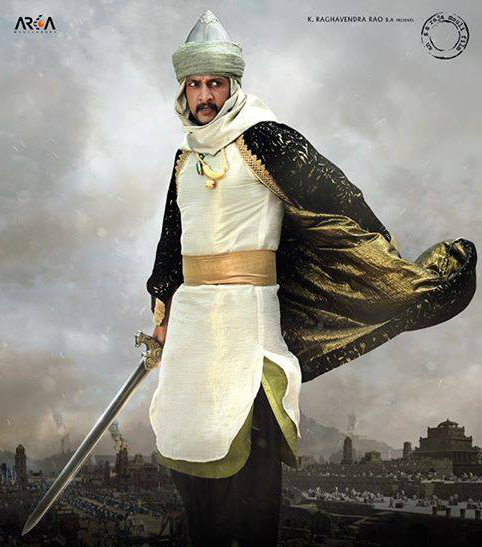 In addition, Kiccha Sudeep from the Kannada film industry too is said to have a role in Sye Raa Narasimha Reddy.